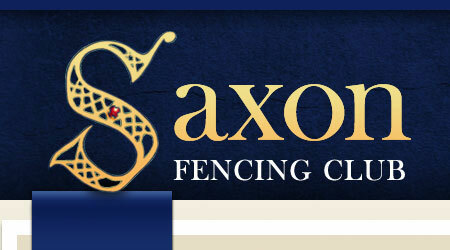 Christopher and David were the only Saxons to fence in this years Leon Paul Cup Satellite International and representing Great Britain. David was in wave 1 which started at 9.10am, in poule 2 and lost all 6 of his fights. Christopher was in a similar position, being in a smaller poule and also losing his 5 matches. With 180 fencers present, this was the toughest satellite event that mens foil has seen in the last few years and praise should be given to both of them for running some of their matches so close.